By buying this product you can collect up to 112 loyalty points. 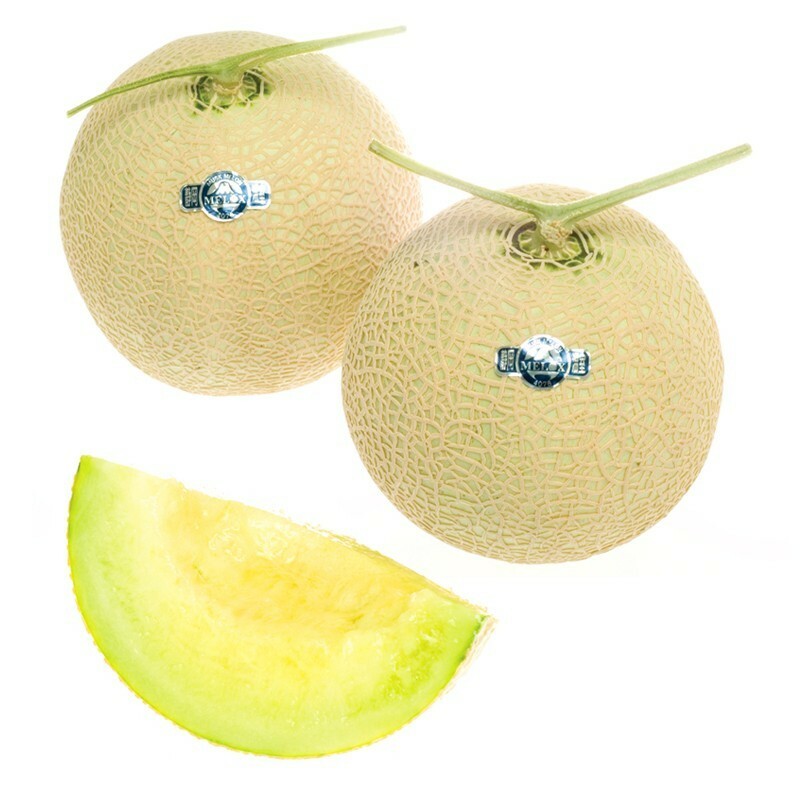 Premium quality Crown Melon from Shizuoka, Japan. Crown Melon is known to be the best of Japanese Muskmelon.